Born around 1797 in North Carolina, Frances Giddens was my maternal 3rd great grandmother. Her father was Thomas Giddens. She may have been born in New Hanover County, North Carolina. I found her father there in the 1790 census. I have Frances' mother as Mary Baker, but now I believe that's incorrect. I found a marriage record index on ancestry.com for a Thomas Giddens and a Mary Baker dated 1824 in Bulloch County, Georgia. If this is the correct Thomas Giddens, then Mary Baker isn't Frances' mother. On a Sons of the American Revolution application, Mary Baker is noted as Thomas' second wife. The name of the first wife isn't given on the application, but it says she died sometime between 1810 and 1820. So far, I only have two siblings listed for Frances: a full brother named Thomas Giddens and a half brother named Jimpsey Giddens. 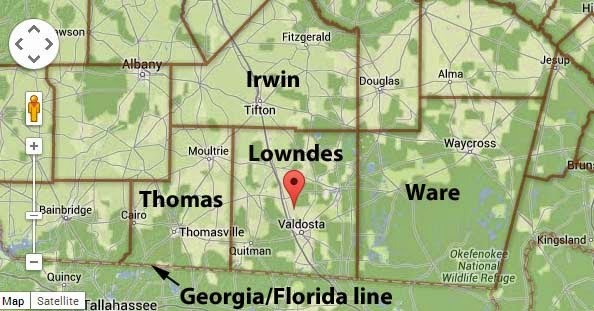 In Folks Huxford's Pioneers of Wiregrass Georgia, Volume I, he notes that Frances moved with her parents to Georgia, and they lived in Bulloch and Tattnall counties. Frances married Francis Devane sometime before 1816 as that's the year I have for the birth of their first child Priscilla. The other children I have listed are Tabitha (b. 1822), Thomas (b. 1824), Margaret (b. 1826, my 2nd great grandmother), Rebecca Jane (b. 1831), Patrick (b. 1834), Benjamin (b. 1835), and William (b. 1838). There's a large gap between the birth of the first and second children. Huxford has the birth year for Tabitha as 1817. This would also leave a large gap but between the second and third children. Frances may have given birth to a child or two or three who died or either the dates are incorrect. 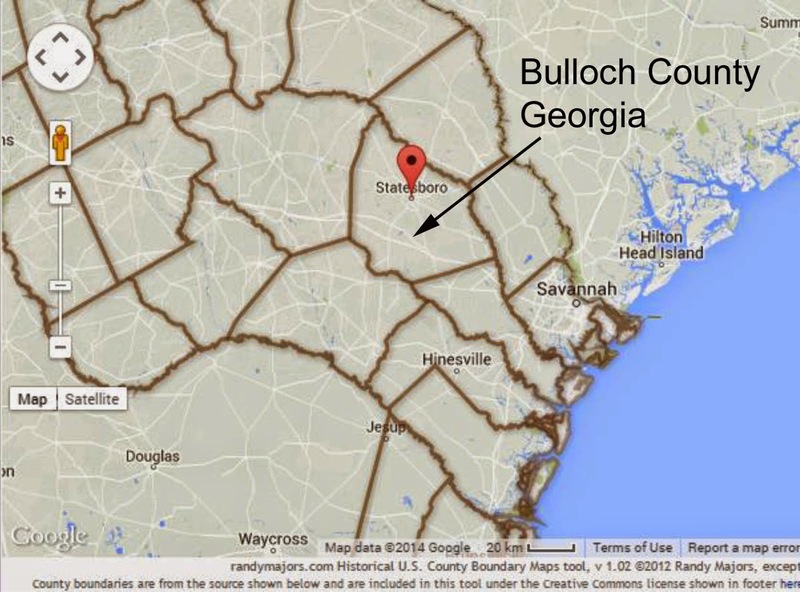 I thought Frances and Francis may have married in Bulloch County, but I couldn't find a marriage record on Georgia's Virtual Vault. The records for Bulloch aren't indexed, so I could have missed it. 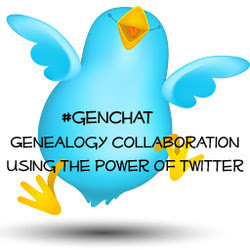 (Although, while searching page by page, I found a record for another ancestor!) I looked in the Bulloch records through the year 1823. 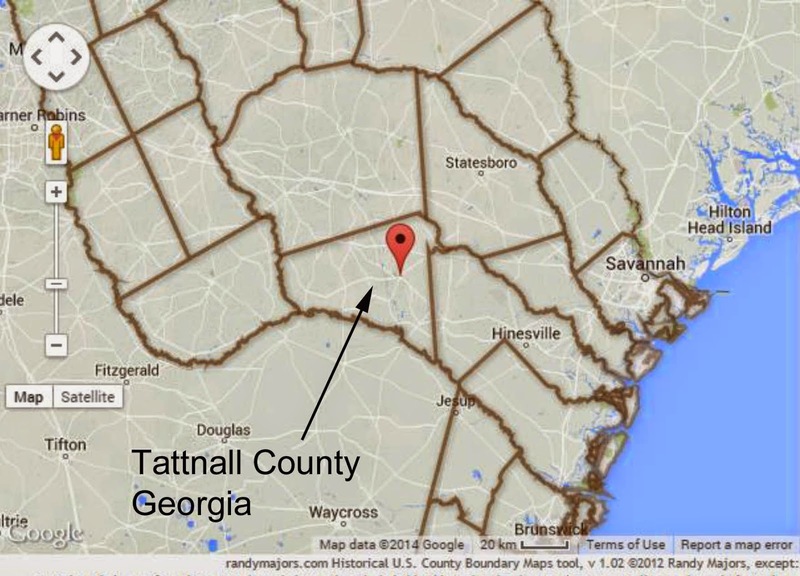 Tattnall County marriage records on Georgia's Virtual Vault only go back to 1832. The Devane genealogy book that my mom has says the first four children were born in Bulloch County. The family moved in about 1831 to the part of Lowndes County, Georgia, that later became part of Berrien County. Frances died on August 28, 1864, and her husband Francis died on March 8, 1868. They are both buried in Pleasant Cemetery in Ray City, Georgia. One of these days, I'll go to the cemetery. It's not far from here, and I promised my sister I wouldn't pick the hottest day of the year like I did the last time we visited some cemeteries. Folks Huxford, Pioneers of Wiregrass Georgia, Volume I. Cooper Press Inc., Jacksonville, Florida, 1966, 66.